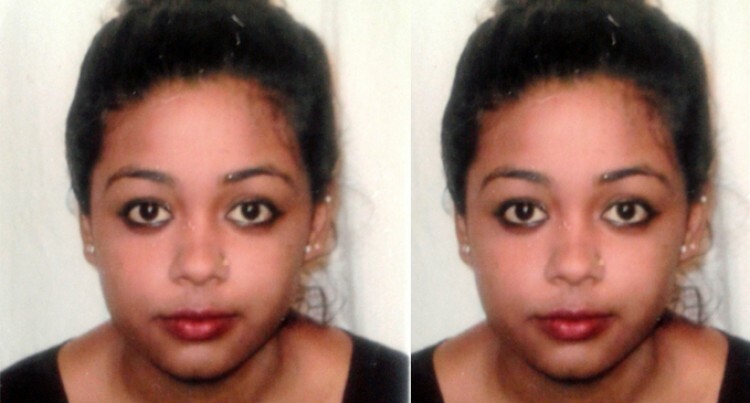 We request information in locating 18 year old Priyashna Anishma Prasad who has been missing from her home since the 28th of last month. Priyashna was last seen leaving her home in Colasi, Rakiraki in Ra bound for Rakiraki town. Her father followed her to town and all attempts made to communicate with her were negative. A report was lodged at the Rakiraki Police Station and anyone with information about her whereabouts is requested to call Crime Stoppers on 919.